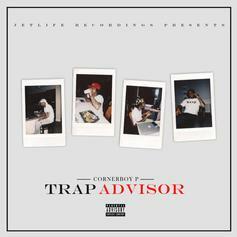 Corner Boy P drops "Trap Advisor" mixtape. 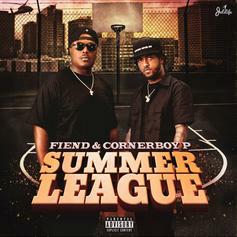 Jet Life compadres Fiend and Corner Boy P connect on 13-track "Summer League." 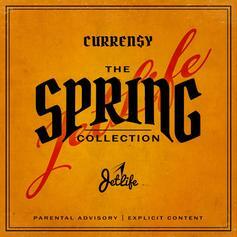 Recorded in ATL, download the new 6-track EP from Jetlifers' Curren$y, Corner Boy, & T.Y. 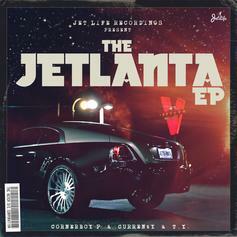 called "The Jetlanta." 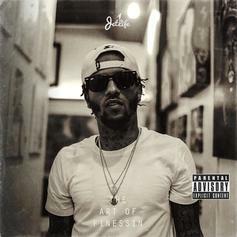 Listen to Corner Boy P's new tape "The Art Of Finessin," produced entirely by Purp Dogg. 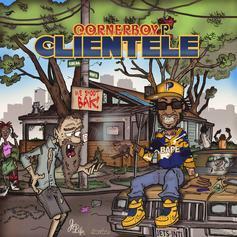 Cop the new tape from NOLA's Corner Boy P, "Clientele," featuring Curren$y, A$AP Ant, Fiend, and more. 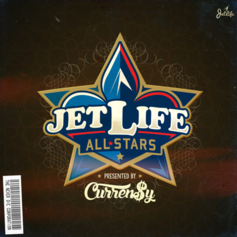 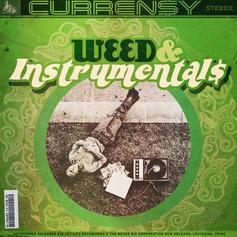 Curren$y and the Jet Life crew douse your favorite beats in THC-soaked raps. 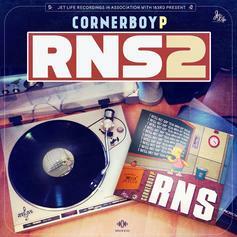 Corner Boy P will deliver "RNS 2" this week. 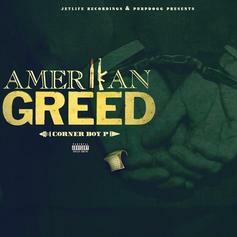 Corner Boy P drops his "Amerikan Greed" mixtape. 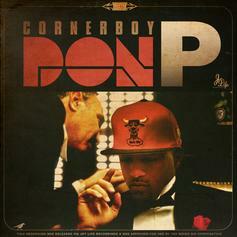 Download a new effort from Corner Boy P, "Don P."